Reduced!! 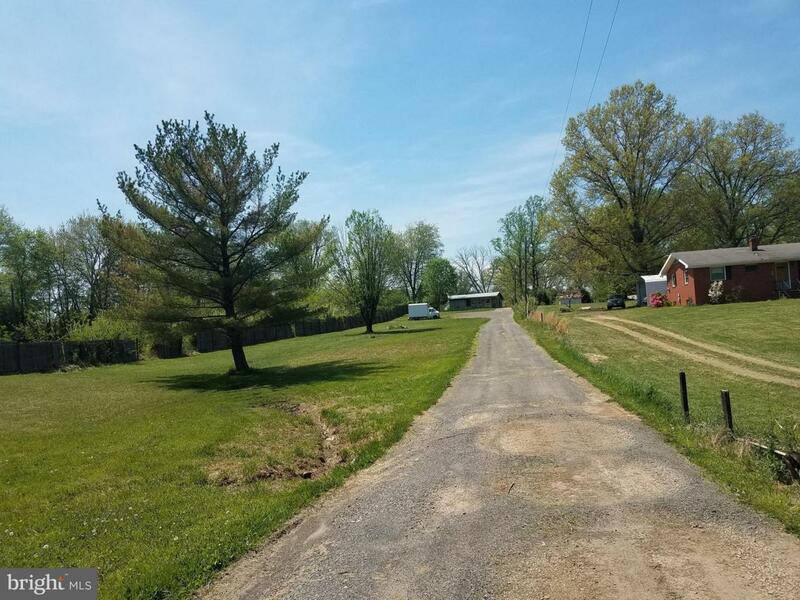 !Almost 1 and 3/4 Acres Of Mostly Cleared Land Near the Town of Warrenton. House on Property Needs a Total Rehab or Tear Down and Build your Dream Home. Listing courtesy of Carter Realty.